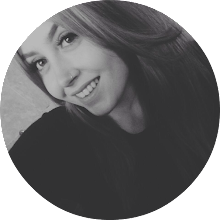 Now that it's coming into autumn and bright lipsticks aren't really suitable, I like to add a little colour to my eyes instead. 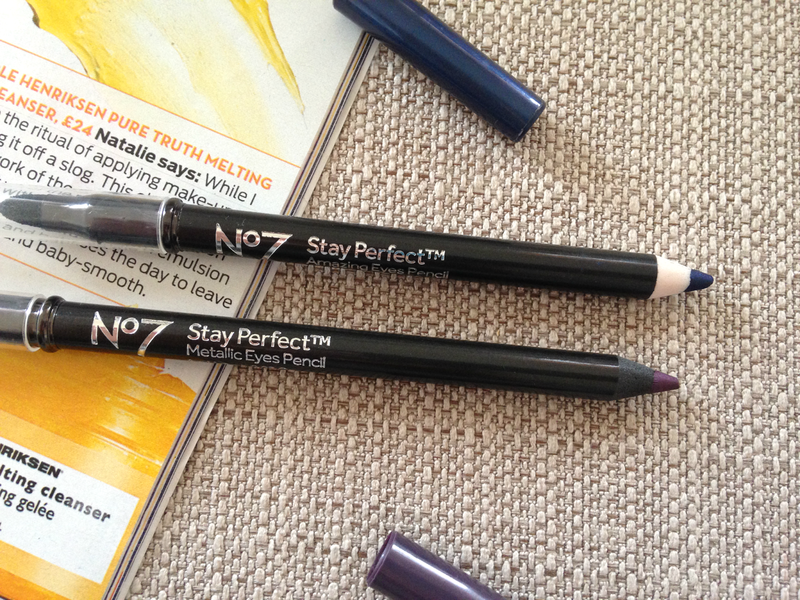 Eyeshadow can be time consuming so eye pencils come in handy and whilst I was having a little mooch around my local Boots I decided to try some of the No7 Stay Perfect Eye Pencils. I picked up two shades which are also two different types within the Stay Perfect family. 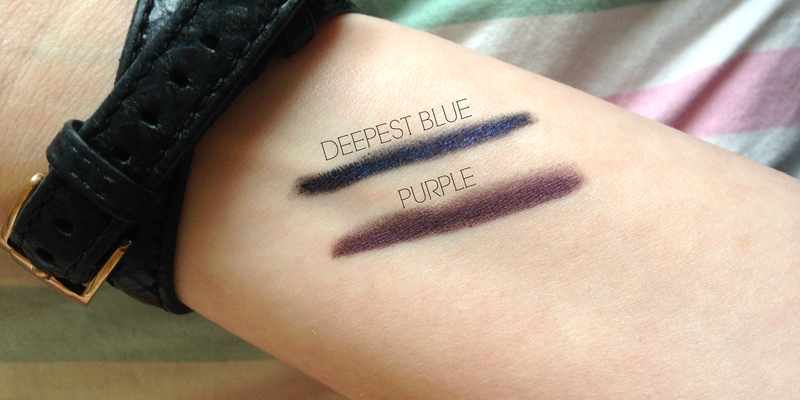 Firstly I picked up 'Purple' which is a metallic eye pencil. Unlike the name suggests, its not overly metallic but is more of a brown based shade with a nice amount of purple shimmer running throughout. I personally love this shade and it has such a lovely formula. 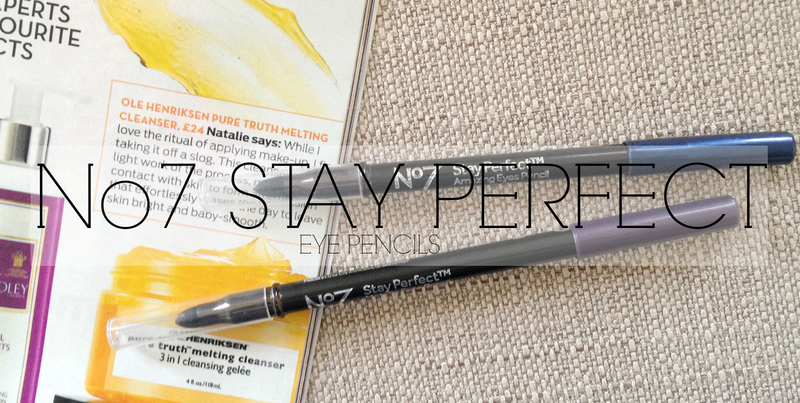 Super creamy and highly pigmented, this pencil can be blended seamlessly and lasts all day. 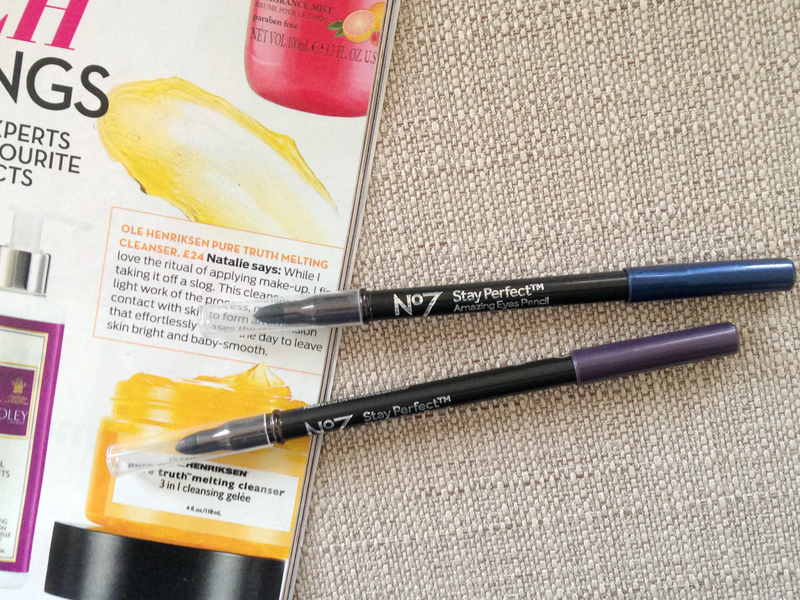 I also picked up 'Deepest Blue' which is an 'amazing eye pencil'. Because I stupidly thought this was also a metallic pencil so I didn't bother swatting it. I really wish I had now. Don't get me wrong, the formula is pretty much the same, creamy and long-lasting, so I can't fault it for that. Unlike the metallic eye pencils, these require some build up to have a noticeable amount of colour but nonetheless, the shade is divine. 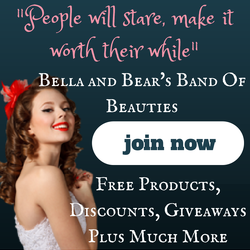 It lasts all day once it has set and is such a wearable shade.